come with a rebuildable 3 in 1 the hover pod. 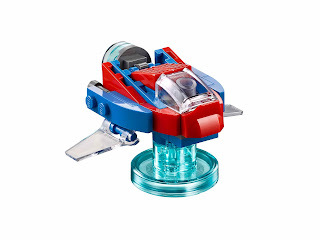 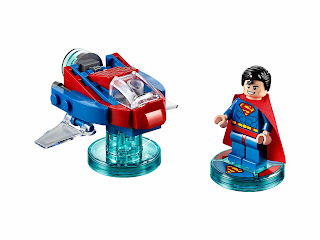 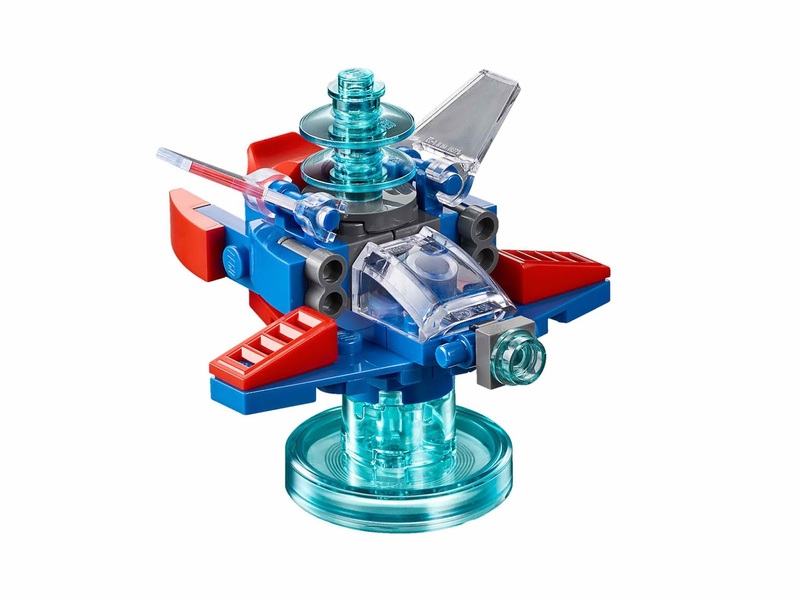 the hover pod rebuilt into a krypton striker and a super stealth pod. 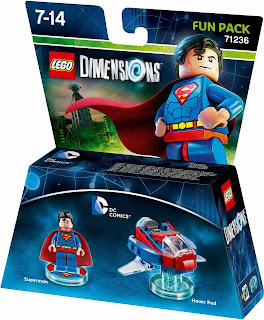 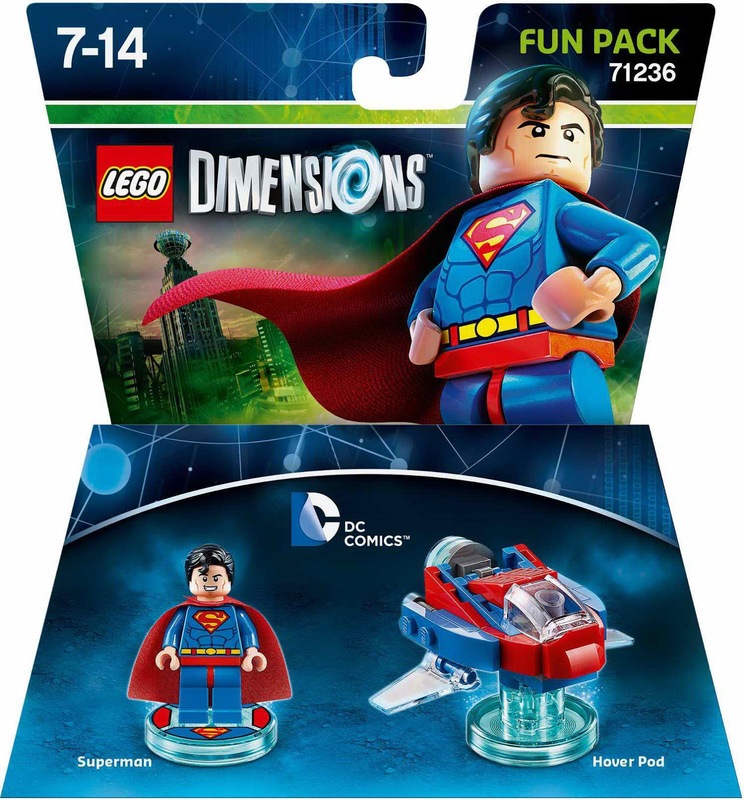 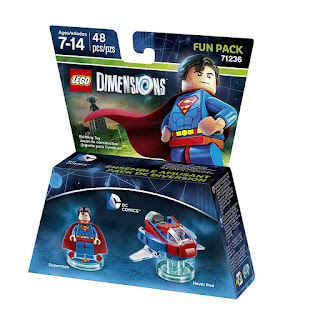 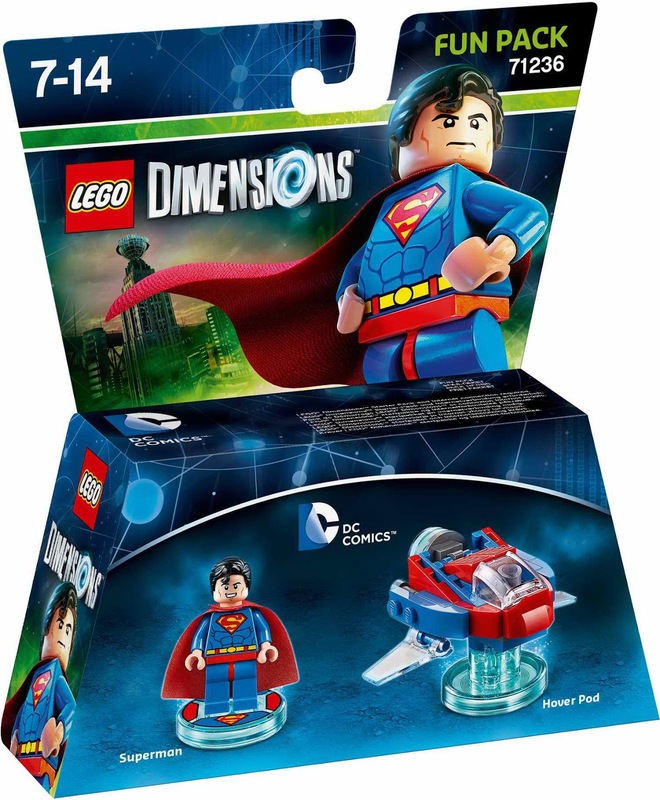 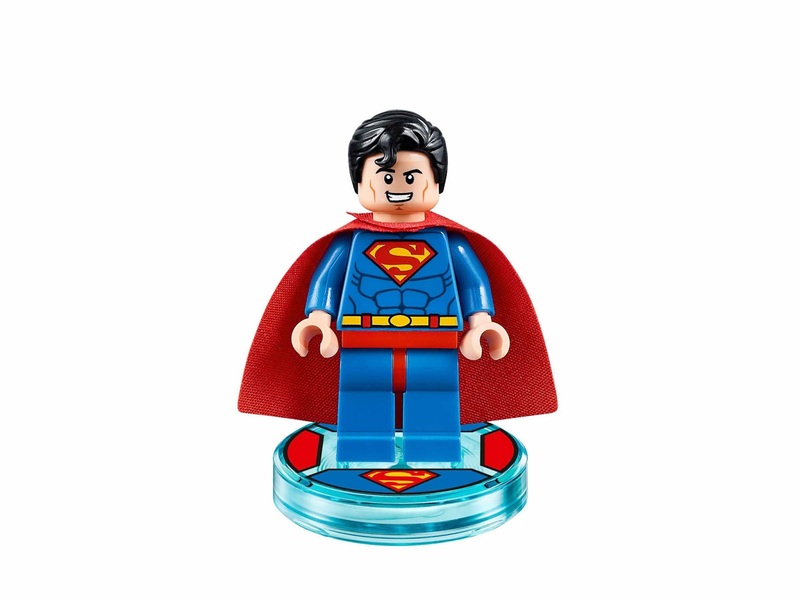 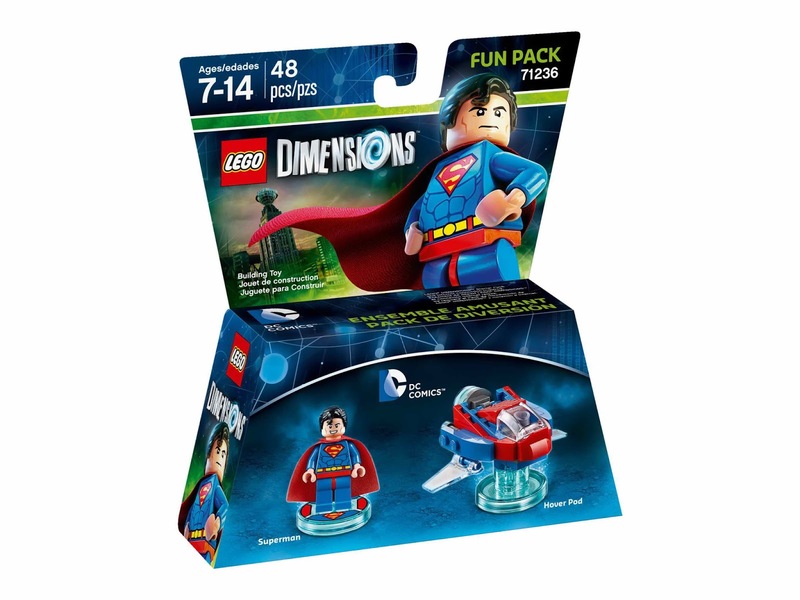 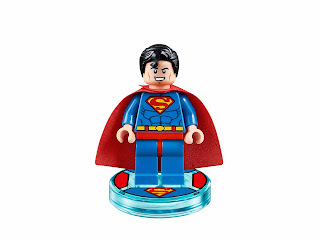 minifig included the superman minifig.